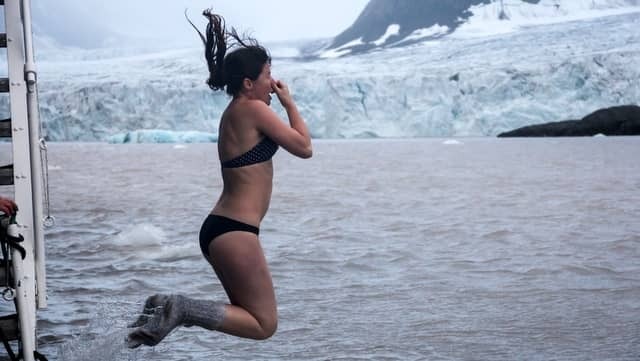 Exhilarating ... taking the plunge in Antarctica. 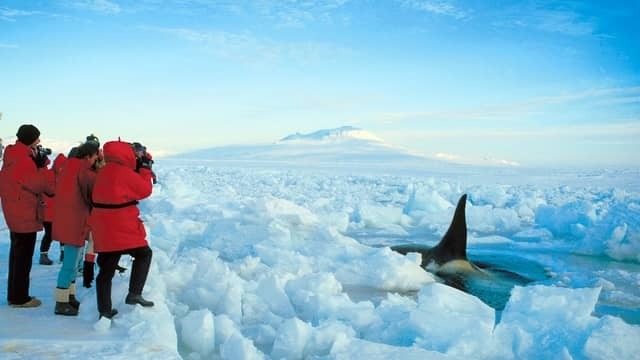 Aurora Expeditions are set to shake up the traditional Antarctic cruise itinerary with the launch of an exciting new ‘Antarctic Gateway’ in their 2014/15 Antarctic program. The Chilean port and nature haven of Puerto Williams will be used as an alternative to the usual Argentinian port of Ushuaia, with voyages either starting or ending on the eco-rich Navarino Island along the Chilean banks of the Beagle Channel. The introduction of Puerto Williams to the company’s itineraries also brings with it a great new landing site, with an opportunity to explore part of the UNESCO Cape Horn Biosphere Reserve, which hosts the world’s southernmost forested ecosystems and culture (the Yaghans) as well as protecting five per cent of the world’s bryophyte diversity (mosses and liverworts). The popular Fly/Sail itineraries remain with with two departures including a flight between King George Island, Antarctica and Punta Arenas. Two further voyages will offer passengers the option to fly between Stanley, Falkland Islands and Santiago or Punta Arenas. All Fly/Sail departures will start and end in Chile, allowing passengers to benefit from just one return international airfare to Punta Arenas.